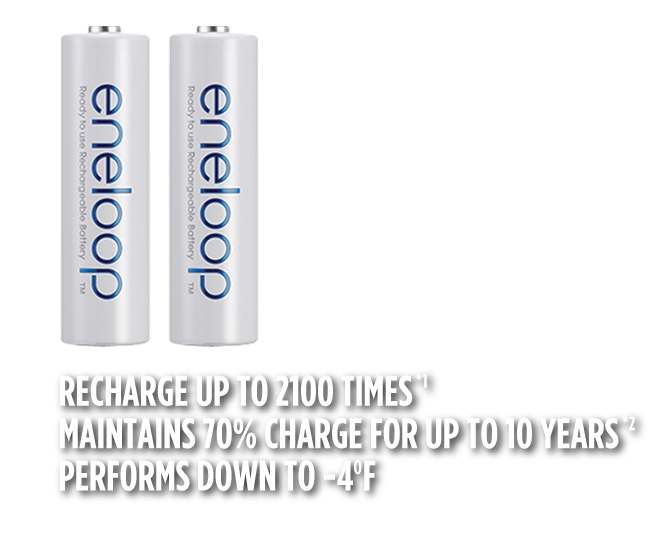 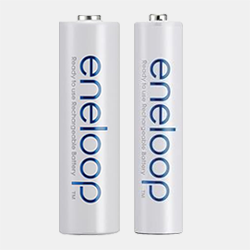 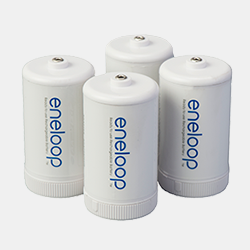 *1 eneloop charge capacity and mAh estimates based on Panasonic internal IEC 61951-2(7.3.2) testing. 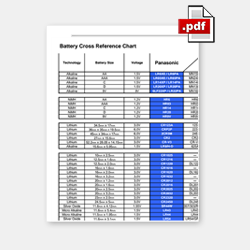 *2 Recharge cycles based on testing method established by IEC 61951-2(7.5.1.3). 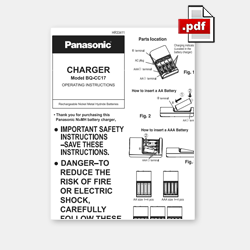 *3 Recommended storage conditions 68 degrees F. Results may vary based on conditions of storage and use. 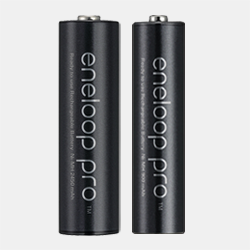 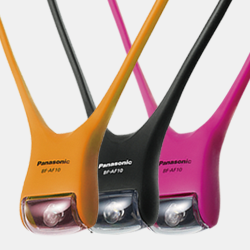 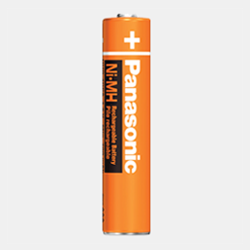 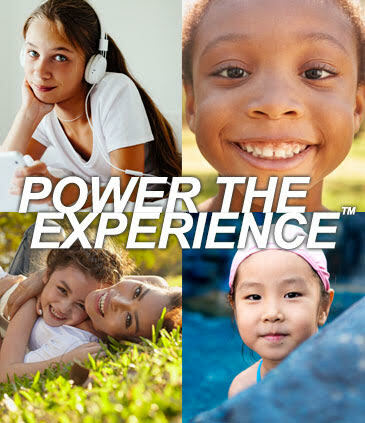 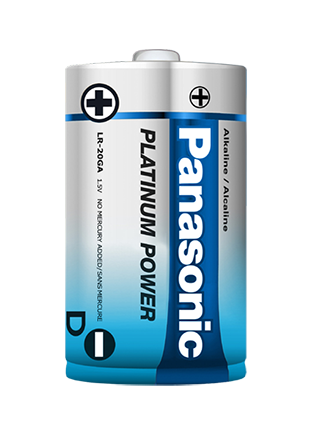 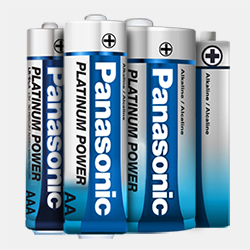 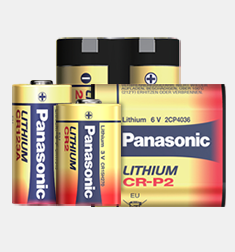 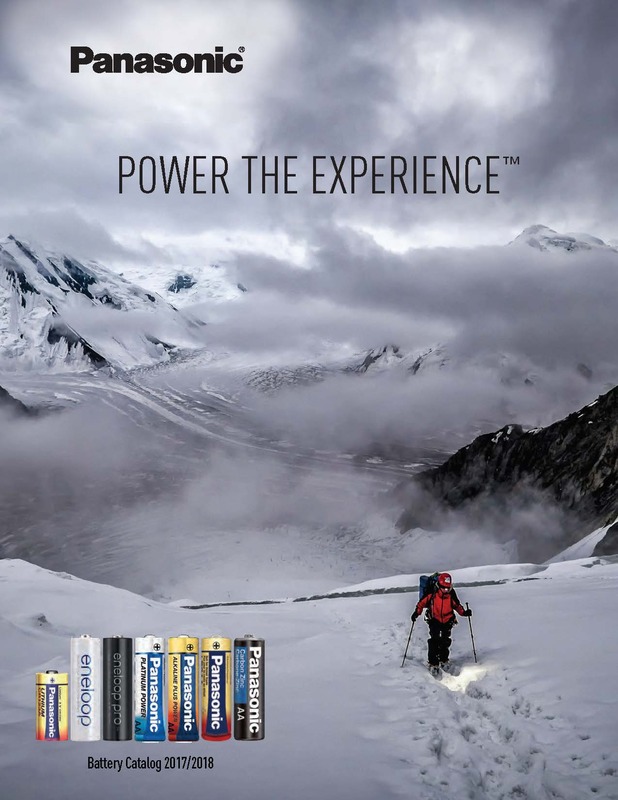 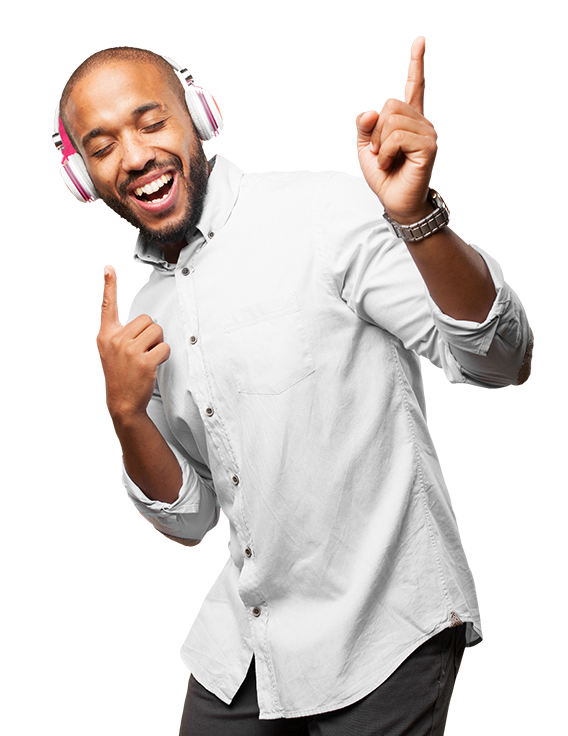 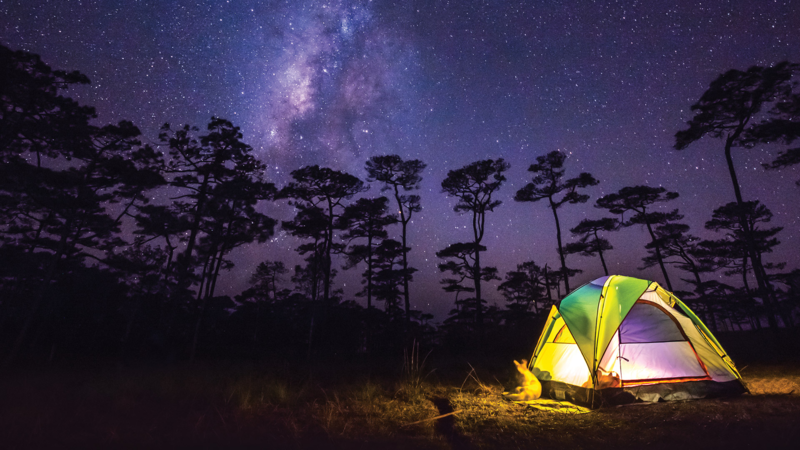 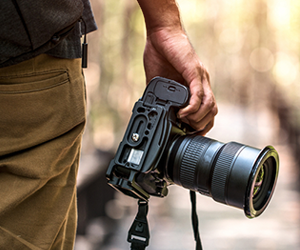 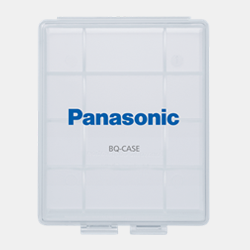 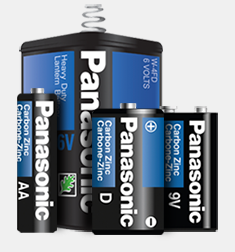 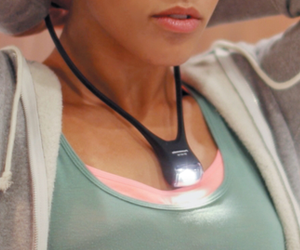 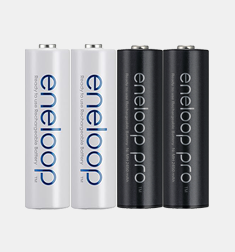 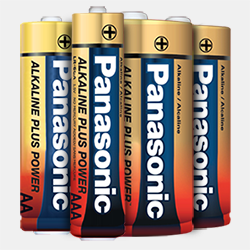 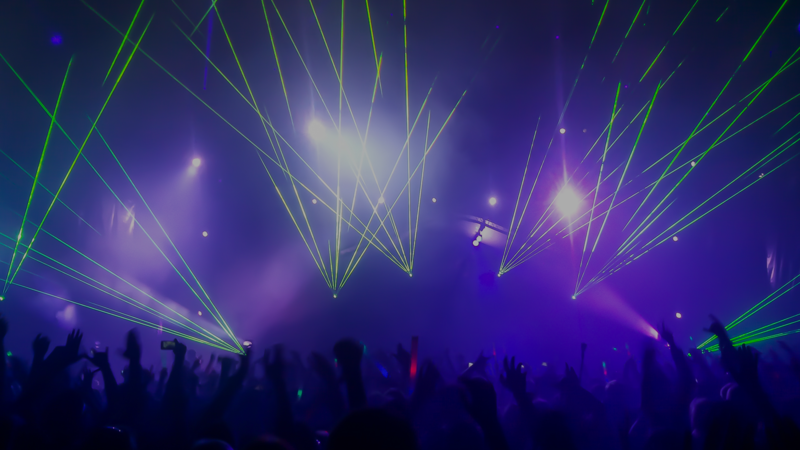 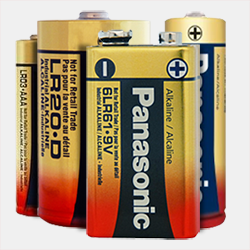 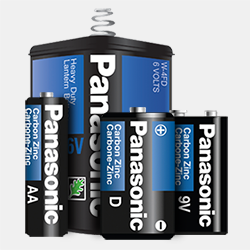 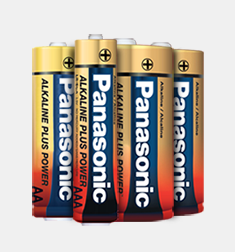 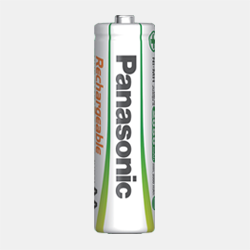 Panasonic is the premier manufacturer of powerful, energy-efficient long-lasting batteries. 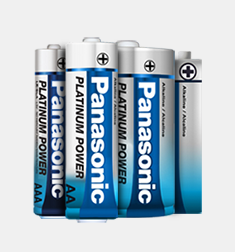 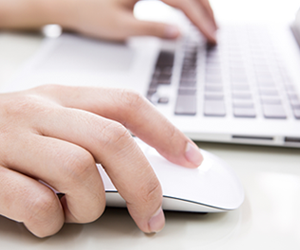 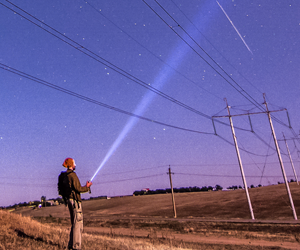 We are invested in finding solutions for sustainable global development. 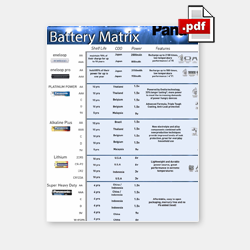 in D or C size battery applications.